Samsung LTN154BT03 widescreen, glossy surface, LCD panel for the 2.2GHz, 2.4GHz and 2,5GHz models of MacBook Pro 15.4". Apple has used several non-interchangeable LCD panels in the MacBook Pro range and this panel has only been used since June 07. Please ensure the panel you are replacing is a Samsung one before ordering. 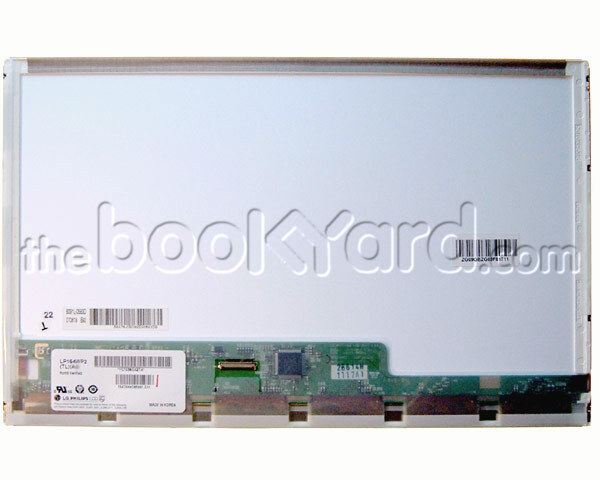 This is just the LCD panel and does not include any other parts which comprise the MacBook Pro lid i.e. casing, hinges, cables etc.